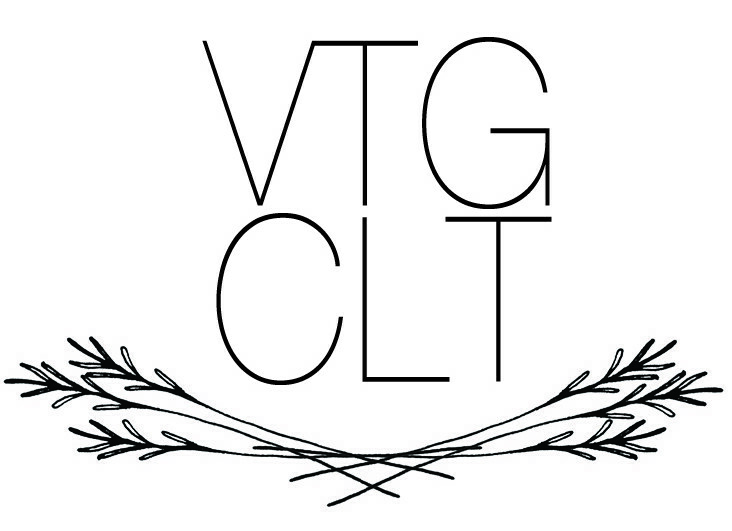 VTGCLT Pop is back! We are giving you one last chance to shop all of our favorite local and regional small businesses before the Holidays! 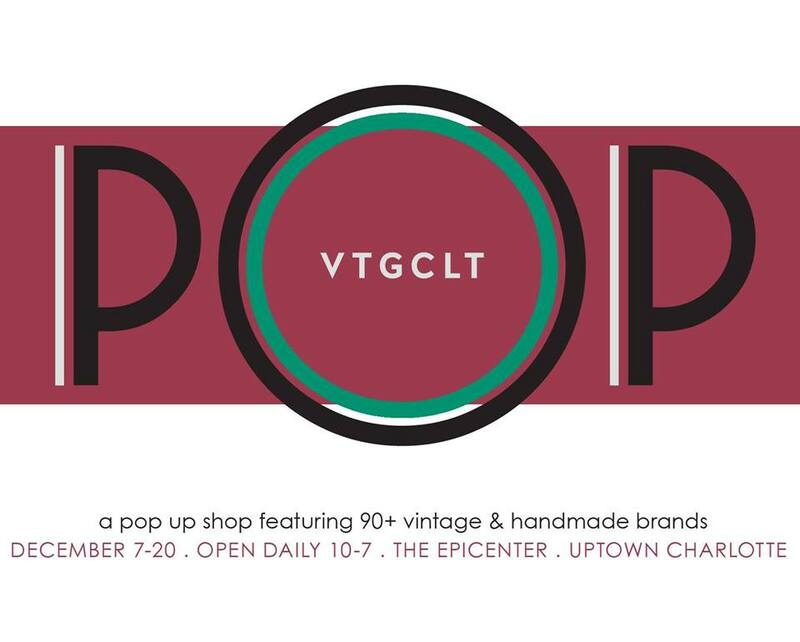 VTGCLT Pop is a pop up shop that will be open at the Epicenter in Uptown Charlotte from December 7th-December 20th. The shop will feature products from 90+ local/regional vintage and handmade businesses. 12/21 – 2pm | Closing Party with Petty Thieves Brewing Co. Welcome to Vintage Charlotte! We organize contemporary pop-up markets and shopping events and offer vintage china, flatware, and decor rentals for weddings and other special events. © 2019 VTGCLT. All Rights Reserved.